Can you think no evil? To think no evil might actually take some effort for a lot of people. Here’s part of my point today. If you can’t take someone to task, for their expressed opinion, without dropping some form of the “F word”, you’re a loser. Yeah, that’s right I said it. Loser! You’ve either lost the knowledge of vocabulary you acquired in school (or never had that knowledge in the first place)…or you’ve lost your ability to think intelligent thoughts without letting profanity dilute and pollute your point. Every single day I hear or skim over F-bombs and other foul language from people online and in the real world. Every. Single. Day. It’s beyond stupid. If you think your point needs one or more forms of the “F word”, then your point is weak. Or at least your ability to make a point is. Either way, like I said…loser. Get a dictionary. Read it. Or look up words you don’t know and find out what they mean. You can even look up synonyms for words you’re already using and see if maybe you can expand your horizons in the world of words. It’s an awesome world. And the more words you can use, the more you’ll be able to think no evil. Why is it important to think no evil? After saying all I’ve said so far, the most important reason for thinking no evil is…it’s one of the ways love is clearly seen in you. True love and evil can’t exist in your mind at the same time. They’re mutually exclusive. That’s why God used Paul to show the most important characteristics of love. If you’ve never read 1 Corinthians, even if you’re not a Christian, you should read it. You’ll discover the awesomeness of love. The power of love. And how God values love above all other qualities. 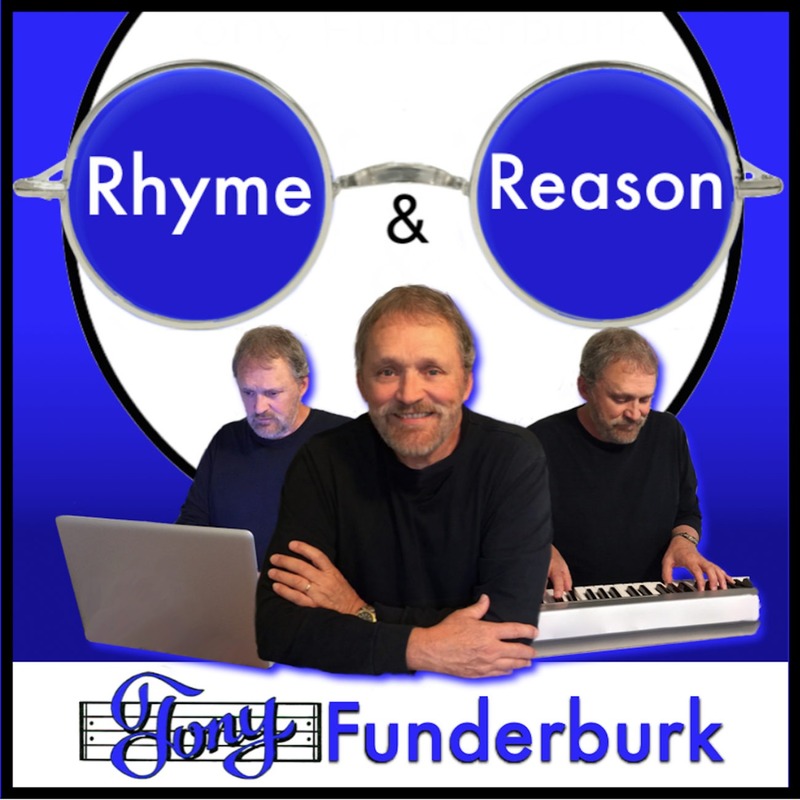 You can also jump on the one-of-a-kind Rhyme and Reason Bandwagon today and get my latest words, music, and voice delivered to your inbox instead of having to come looking for them all the time. And share with your friends, family, and other business owners. Don’t keep this good stuff all to yourself. Now whatever you do with all of your might…Do Right!